Hydraulic Workover (HWO) is the most cost efficient method to repair all types of wells both onshore and offshore. The Hydraulic Workover Unit (HWU) is a versatile, cost saving and safe tool to perform sand cleanouts, change-out completions and to repair casing leaks. 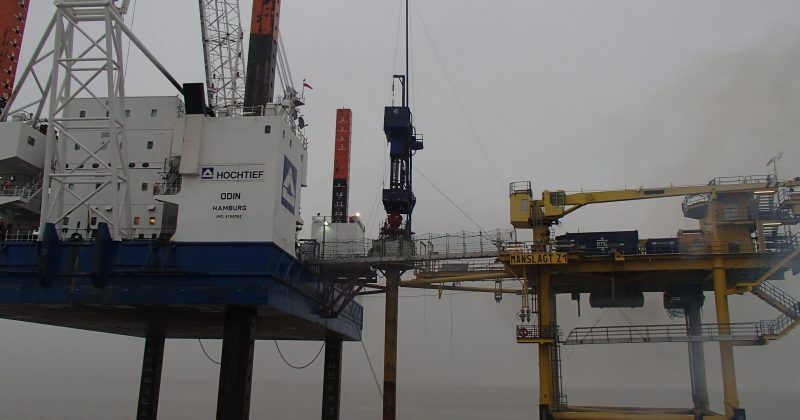 Hydraulic Workover is your first choice for platform well P&A’s. HWU’s have a extremely good track record on performing offshore P&A’s. 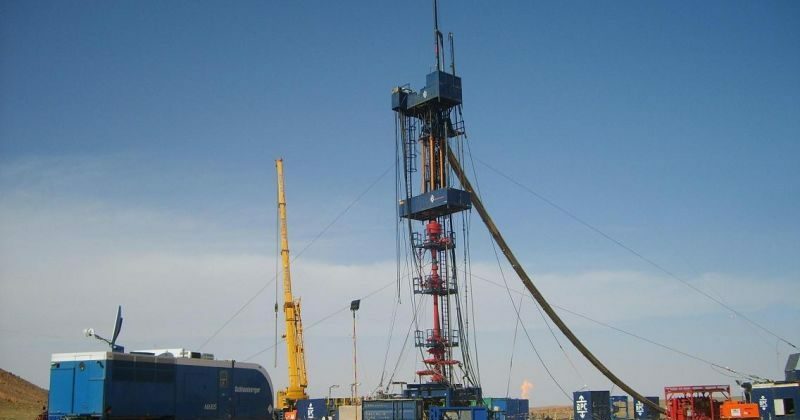 A recent case history have shown that a HWU was 5 times cheaper than a Jack-up drilling rig. 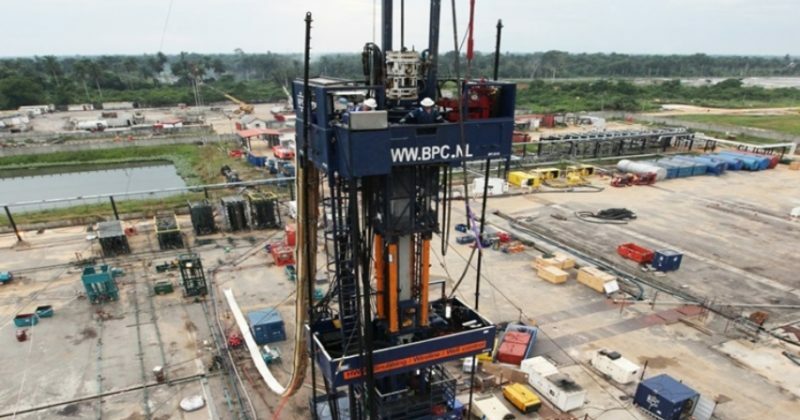 BPC executes complex well control operations on a stand-alone basis or in combination with snubbing or drilling operations. Not just well control during blow-out scenarios but also tailored solutions where the well cannot be killed or killing the well would result in reservoir damage or production loss. 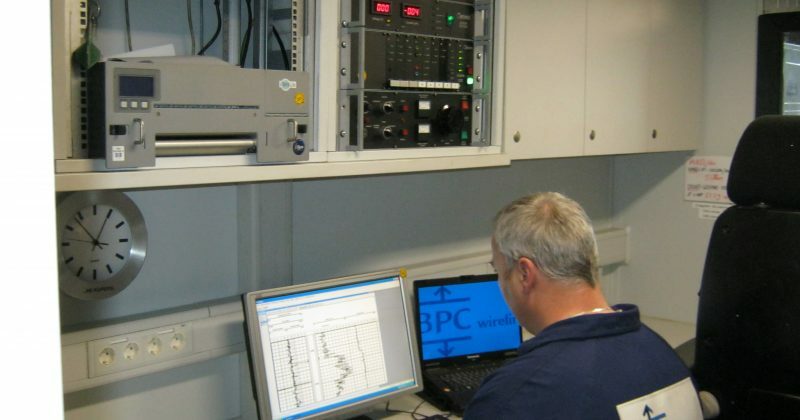 Balance Point Control (BPC) supplies Pressure Control Equipment for the rental market. Check out our rental equipment list and search for specific information. By renting with BPC, you instantly have all the advantages of using premium equipment with none of the responsibilities of ownership. Succes on over 600 wells! Balance Point Controls Hydraulic Workover Units (HWU) are recognized throughout the Global oil and gas industry as the safest and most technologically advanced. All HWU specific equipment is engineered and manufactured internally and is backed by a comprehensive engineering and operations team, which facilitates every aspect of workover program design through to completion. 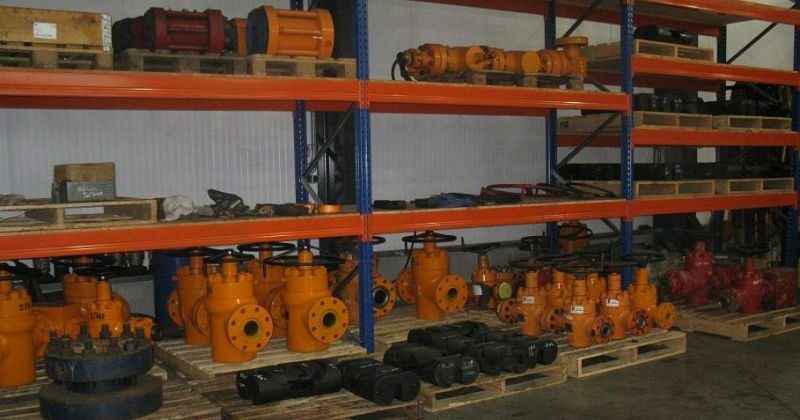 Control is an element of its business that BPC stands proud of; control of the standards we manufacture our equipment to, control of our well engineering and control of the standard that we execute the well work program. 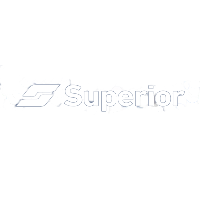 This focus on quality sets us apart from the rest of the industry and positions us as the Global Leader in the services we offer you as our client. BPC’s Hydraulic Workover Units are recognized as providing a realistic alternative to conventional derrick drilling/ work over equipment. 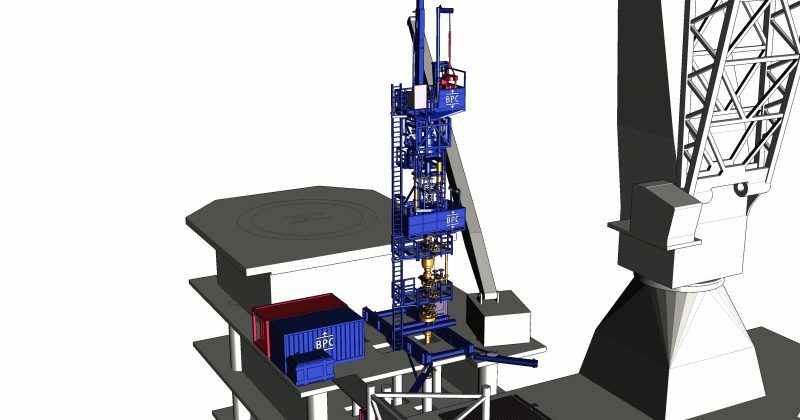 Due to the smaller footprint of our HWU’s, as compared to conventional derrick rigs, we are able to minimize limitations in factors such as deck space, deck loading and crane capacity our units. The modular design of our units affords us the ability to offer a wide variety of layout configurations. 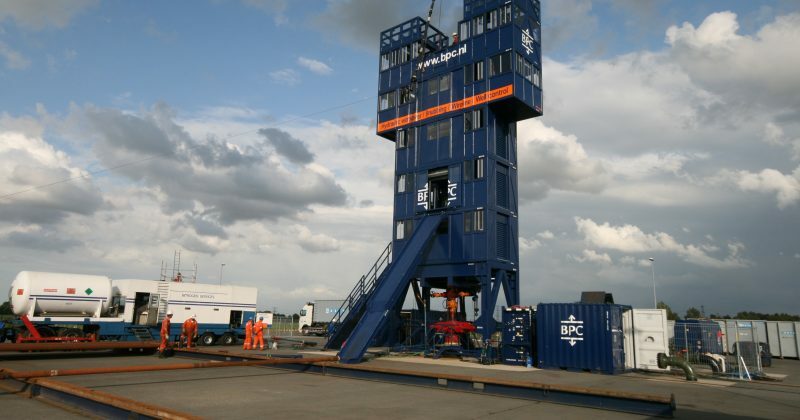 BPC’s HWU’s are employed globally to perform workovers and are able to provide our clients with a greater range of well solutions, as compared to conventional derrick rigs. Outlined below some of the general solutions we provide to our clients. BPC welcomes the opportunity to share with you our case histories that demonstrate our diverse competence.